I have a problem with the obvious bias in parts of this book. This is a topic I was interested in but I had a hard time getting through this book anyway. I wish my professor had found a better book. 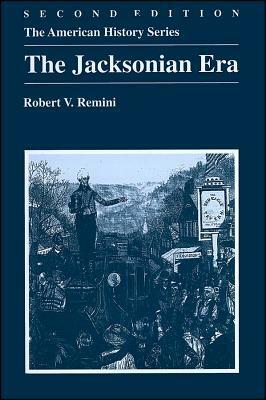 Sign into Goodreads to see if any of your friends have read The Jacksonian Era.